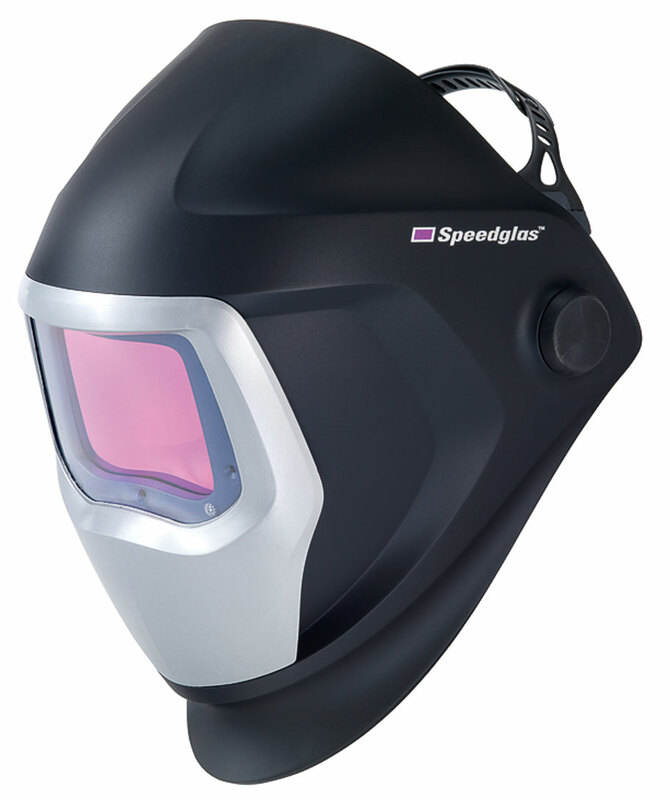 •The 9100 series helmet is designed for most welding processes, such as MMA, MIG/MAG, TIG, plasma welding and oxyacetylene welding/cutting. The 9100 series welding filter can also be used for grinding applications. •	Has permanent protection (Shade 13 equivalent) against harmful UV- and IR- radiation, regardless of whether the filter is in the light or dark state or whether the auto-darkening function is operational. •	Is easy to operate and maintain. •	Has seven different Shade Number settings in the dark state, split into two groups 5, 8 and 9-13. •	Has seven user selectable levels of detector sensitivity to ensure a reliable arc detection. •	Can be locked in a constant dark or light state. •	Has excellent visibility in light state, shade 3, for easy welding preparation and after treatment. •	Has three optical sensors. Number of sensors (arc detection) 3 бр.